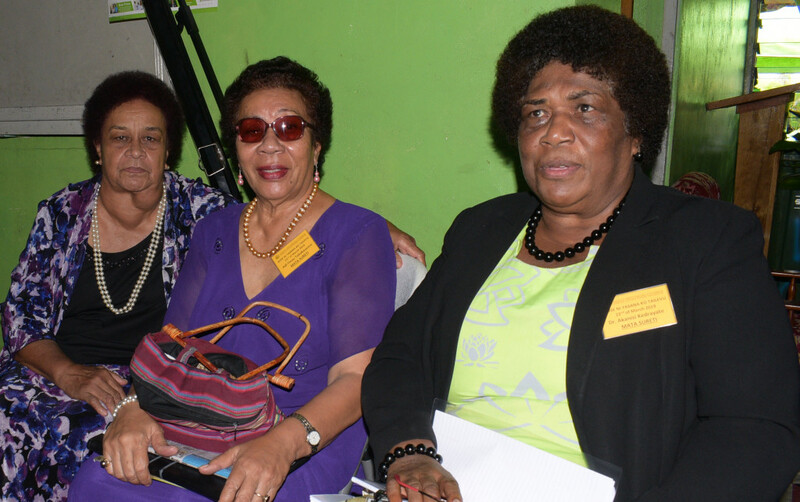 Adi Varanisese Seru Seniloli (from left), Adi Finau Tabakaucoro and Dr. Akanisi Kedrayaki during Bose Na Yasa ko Tailevu (Tailevu Provincial Council meeting) at Nausori Village on March 22, 2019. Photo: Ronald Kumar. 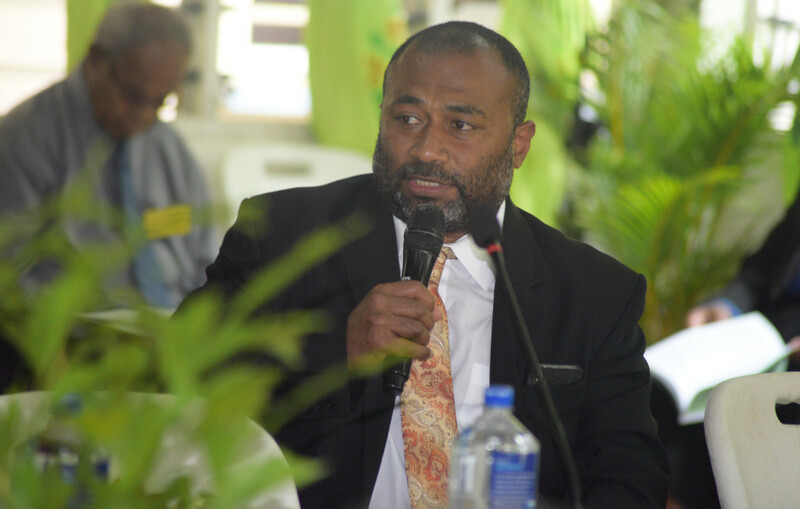 Minister for Health Dr. Ifereimi Waqainabete speaking during Tailevu Provincial Council meeting at Nausori Village on March 22, 2019. Photo: Ronald Kumar. 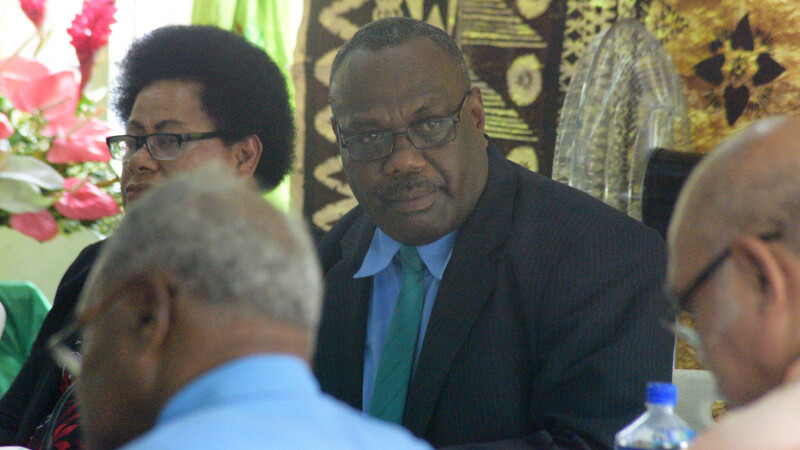 Asistant Minister for Ministry of I-Taukei Affairs Selai Adimatoga (left) with Tailevu Provincial Council Chairman, Rusiate Tudravu during the council meeting at Nausori Village on March 22, 2019. Photo: Ronald Kumar. 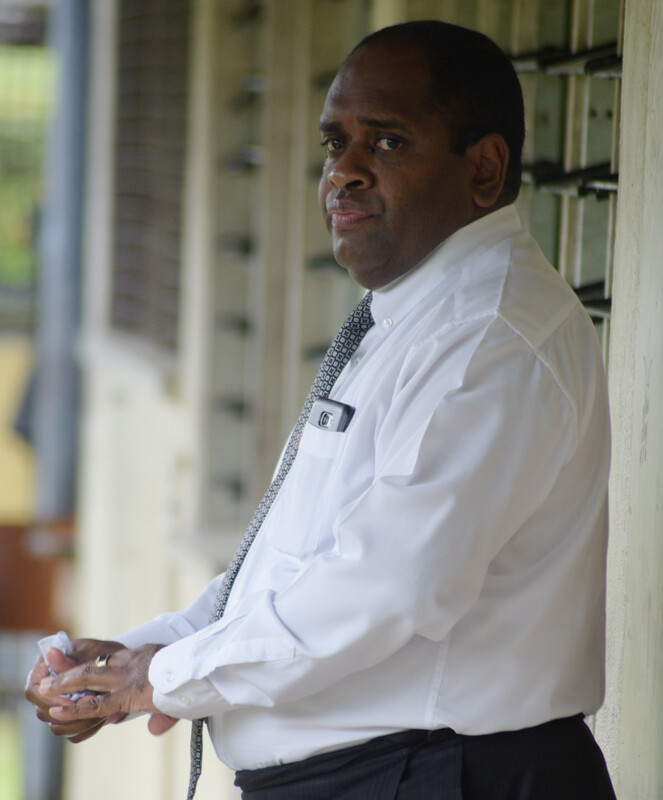 Deputy CEO, I-Taukei Affairs board, Josefa Toganivalu during Tailevu Provincial Council meeting at Nausori Village on March 22, 2019. Photo: Ronald Kumar.